Do you think you want to be a landscape architect? Are you considering studying landscape architecture and design? Explore the field of landscape architecture through a design workshop environment at the number-one ranked program in the country. The one-week camp includes individually tutored studio sessions, information sessions, lectures by advanced professionals and faculty, drawing and model-making workshops. 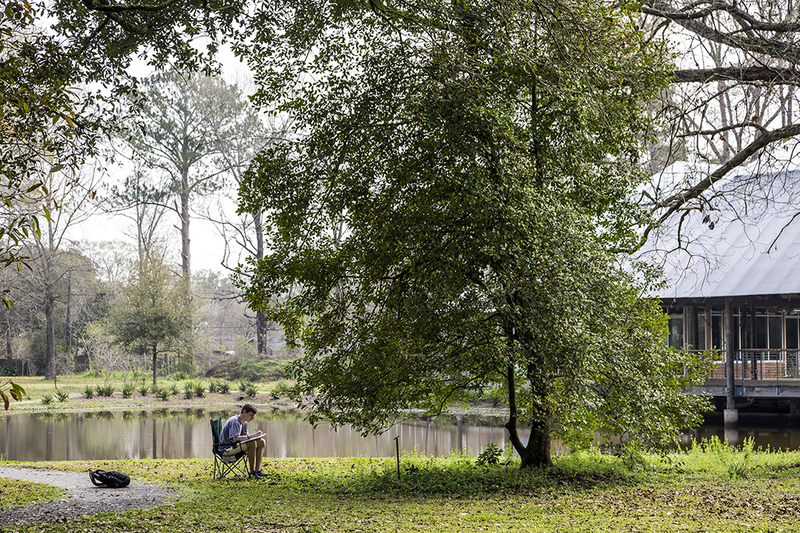 Tour the LSU Hilltop Arboretum and take field trips to award-winning project sites and landscape architecture firms. Learn design principles through hands-on studios and meet professional landscape architects. Visit LSU Continuing Education for more information and to register now. Come find out if landscape architecture is right for you!